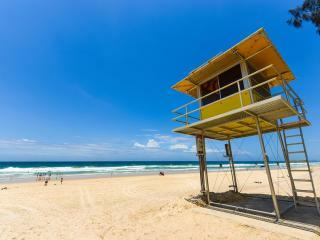 Situated south of Noosa and north of Coolum, Peregian Beach is one of the best kept secrets on the Sunshine Coast. 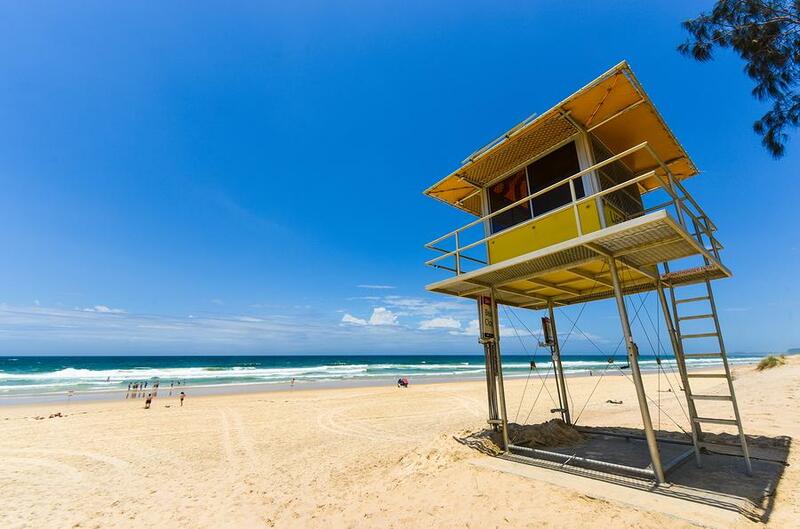 Not quite as well-known as some of the other coastal towns that front the Pacific Ocean, the charming holiday destination is slowly growing in popularity thanks to its beautiful beaches, which are kept safe by the dedicated patrol members and surf life savers of the Peregian Beach Surf Club. Helping to keep the beaches safe for everyone, the supporters club helps to fund the efforts of volunteers and lifesavers and is open 7 days a week to both members and guests. Home to a bar, restaurant and gaming facilities, the Peregian Beach Surf Club is the ideal place to kick back and relax while watching the world go by and knowing you are giving back to the local community. Open daily from 11.30am til late, the Peregian Beach Surf Club offers a well-stocked bar, a family friendly bistro, excellent gaming facilities, live entertainment and a courtesy bus for your convenience. An expansive deck offers picturesque views of the ocean and every second Sunday is host to the Peregian Originals as well as a free open air concert featuring local, interstate and international performers in nearby Peregian Park. When the sound of your tummy rumbling disturbs the sound of the waves breaking on the shore, head upstairs to the Bistro @ Surfie, the Peregian Beach Surf Club’s family friendly dining venue. Offering stunning views over the deck of both the sea and the park, the bistro features an a la carte menu offering an extensive selection of meals with lunch served between 12 noon and 2.30pm and dinner from 5.30pm to 8.30pm. For those who wish to enjoy a few drinks at the Peregian Beach Surf Club and not have to worry about a designated driver, the club courtesy bus allows you to travel in safety and comfort and to from the club. Pick up and drop off can be arranged with the front desk and services operate to nearby residences and accommodation.